Sonya Bradley started with Visit Sacramento in 2002 as Director of Marketing Services. She took the reins as Vice President of Marketing in 2007, responsible for the strategic development and execution of the "Discover Gold" brand strategy for the convention and tourism (trade and consumer) markets. She&apos;s responsible for the development of Visit Sacramento&apos;s strategic business plan; managing marketing strategies, tactics (media buying, direct marketing, web site and trade shows) and budget; and overseeing the seven-person marketing team that includes marketing services, tourism marketing, market intelligence and graphic design. Before joining the Visit Sacramento, Bradley worked at the San Jose CVB for eight years serving in various marketing communications capacities, and prior to that in retail advertising for a major drug store chain. She has a Bachelor of Arts degree from Pepperdine University and a Masters of Science from San Jose State University. She&apos;s a first-degree black belt in Tae Kwon Do and enjoys spending time with her family, going to baseball games, traveling and reading. 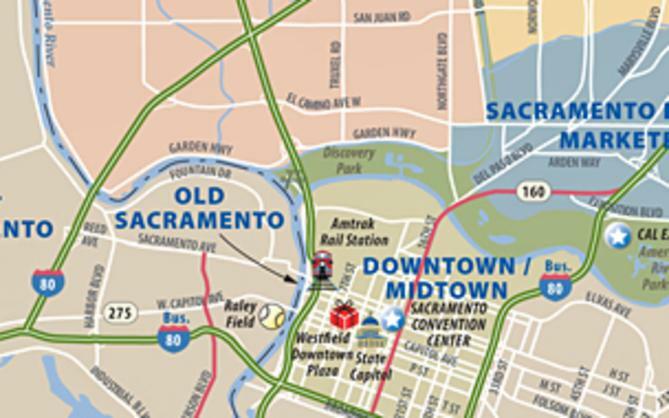 Nick Leonti knows Sacramento from the inside out. As Director of Tourism, Nick uses his passion and knowledge of Sacramento to assist groups in getting the most out of their visit to California&apos;s capital. He is a virtual encyclopedia of Sacramento&apos;s hotels, restaurants, historic sites, museums, recreations and other attractions... And, perhaps most importantly, he knows where to find the best burgers and the coldest pitchers of beer. 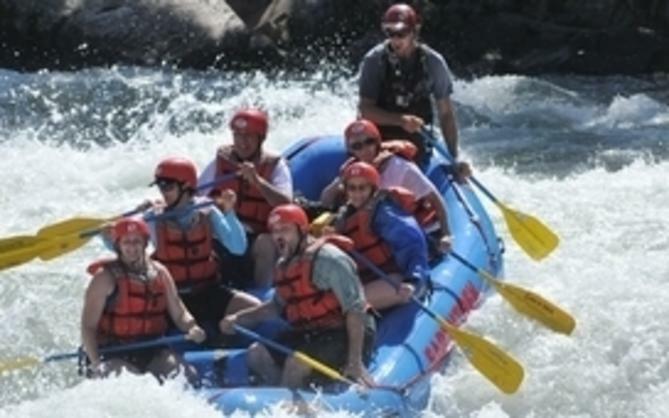 You can follow Nick on his quest to experience all things Sacramento at www.tourismhewrote.com. As the Tourism Sales Manager, Linda ensures that the Visit Sacramento Tourism department runs smoothly. 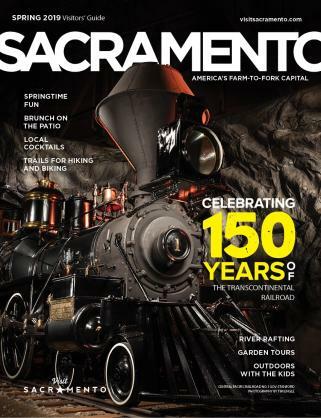 She helps her team promote Sacramento as a tourist destination by marketing to tour operators, travel planners and leisure groups around the world. Linda enjoys spending time with her family, her puppies and most things outdoors. Lindsey comes to Visit Sacramento with over 6 years of experience in the non-profit special events world. She graduated from Chico State with the BA in Public Relations and a minor in Health Science. Out of college, Lindsey took a job with one of Sacramento&apos;s museums as the Special Events Coordinator for their three major fundraisers as well as mixers, volunteers appreciation events and exhibit openings. She handled all design work for the museum&apos;s newsletters and special invites and helped in all museums fundraising efforts. She moved into the sports world planning and managing special events, designing print materials, fundraising, coordinating volunteers and handling marketing. At Visit Sacramento, Lindsey assists in a variety of tasks in the Tourism and Marketing departments. In her free time, Lindsey enjoys spending time with her daughter, two dogs, family and friends. She enjoys traveling, cooking and attempting to be crafty.